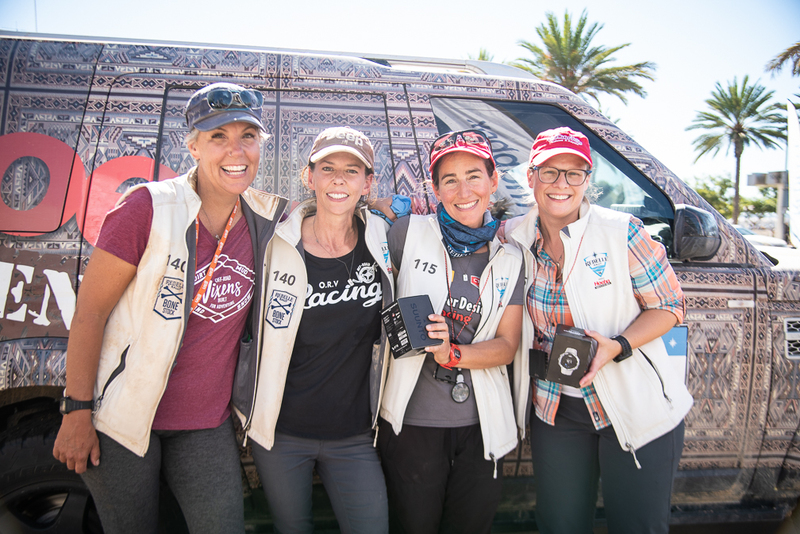 The unmatched off-road ability of the Jeep® Wrangler was on full display during the recent Rebelle Rally as a pair of all-female crews guided their vehicles through seven days of grueling competition to tie for first place in the Bone Stock 4×4 class. 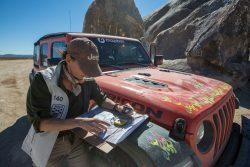 When the dust settled after the 1,600-mile rally through the Nevada and California desert, Team #115 comprised of Michelle Laframboise and Elise Racette and their Jeep Wrangler Rubicon, and Team #140 with Emme Hall and Rebecca Donaghe in their all-new 2018 Jeep Wrangler Rubicon, tied for the top spot for the first time ever in the Rebelle Rally. 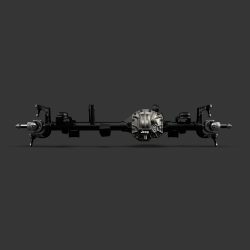 In addition to tying for first place, Hall and Donaghe also won the Bone Stock award that’s presented to the team that places highest in a vehicle that is exactly as delivered from the factory. They competed in an all-new Jeep Wrangler Rubicon with special fire decals. 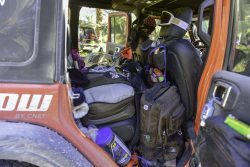 Chris Woo, Rebelle Rally technical director, added that while “it’s easy” to take a fully caged buggy with “big horsepower” and make it go fast, it’s a lot harder to do in a production vehicle. 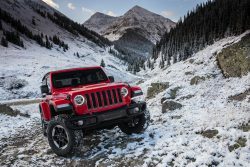 And they did some serious off-roading in the Rebelle Rally, which was the first women’s off-road navigation rally in the United States when it began three years ago. 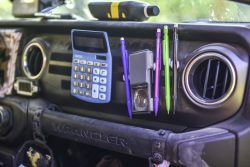 Thirty-seven teams comprised of two women (one driver, one navigator) used maps, compasses and road books to navigate to multiple checkpoints, some visible and others hidden, in a prescribed amount of time for points. Both teams finished with a total score of 1,229 points, and since there are no tiebreakers, both teams were declared winners. The winners came from a variety of backgrounds. 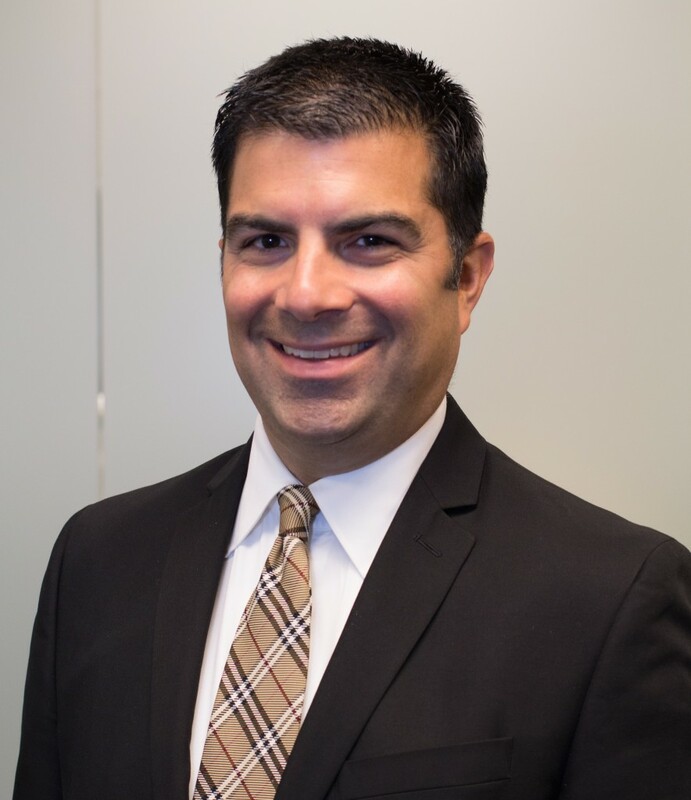 Team 140 was comprised of Hall, a journalist, and Donaghe, a television producer. The other first place team, Team 115, featured Racette, a veteran rally co-driver and business analyst, and Laframboise, a business owner who has been racing since 2009. Both teams have competed in multiple Rebelle Rallies, with Hall and Donaghe competing in all three Rebelles. 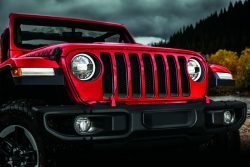 Learn more about the all-new 2018 Jeep Wrangler, including the Rubicon model that won the Rebelle Rally, by visiting Jeep.com.